* This pieces are included to complete the music of the film. It was an incredible success which justly rewarded the fruit of a close collaboration among three great artists, all of them lovers of early music, who had taken on the challenge of making music the very crux of a film : the director, Alain Corneau, the writer and author of the screenplay, Pascal Quignard and above all Jordi Savall, the musical director and performer of the soundtrack. 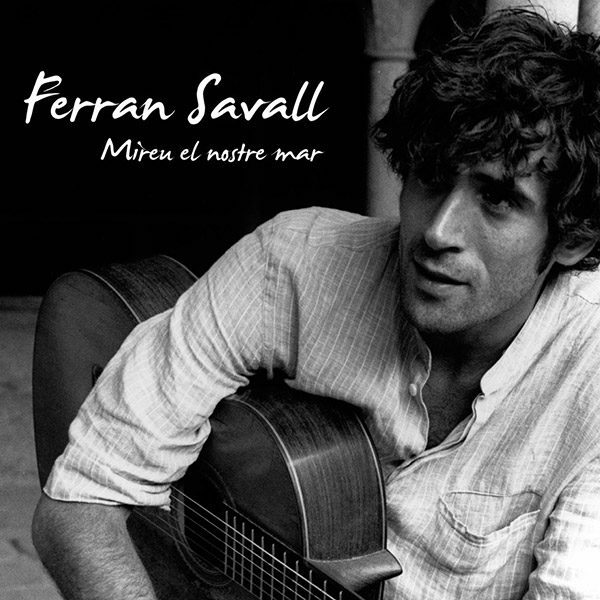 The film scooped up 7 Césars – including the award for the best film music, which went to Jordi Savall – and received numerous international awards for the soundtrack. 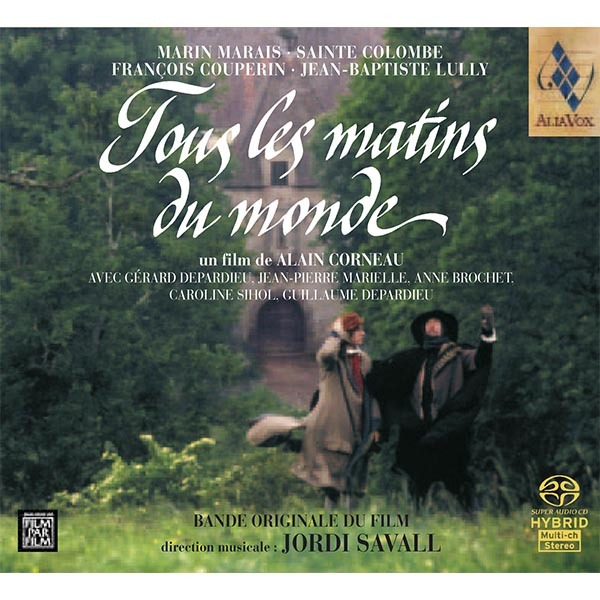 The success was not confined to France, however ; the film was distributed in more than 50 countries and over a million copies of the CD were sold, an extraordinary number for classical music sales and one which had never before been achieved by an early music recording. 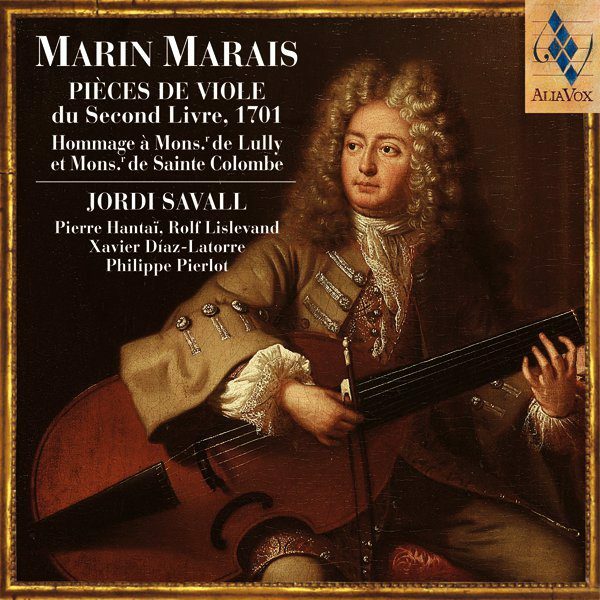 There was a sudden surge in the number of music-lovers as they discovered Sainte Colombe, Marin Marais, Jordi Savall. Young people turned towards early music, a whole generation was changed by the discovery which overnight brought this music out of the exclusive domain of the “connoisseurs”. And that isn’t the end of the story; ten years have passed and now Alia Vox handsomely celebrates the re-release of this exceptional CD in its collection. This time, a special, limited 10th anniversary edition. First of all, it contains the music from the film, entirely remastered in 24 bit / 96 kHz, fittingly presented in a luxury digipak illustrated with numerous photos from both the film itself and the filming. And then, the bonus CD, Dix ans après – Ten years on, which will bring to “all the world’s music-lovers” new pieces for orchestra and solo viola, as well as a number of pieces from the original soundtrack in their complete versions, and so provide more than an hour of happy listening. 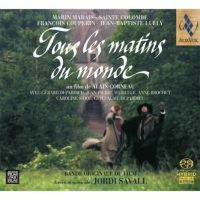 Ten years on… Tous les matins du monde is still a recording which is full of poetry, emotion and freshness. This CD marks an indispensable rediscovery which has unquestionably contributed to the dissemination of early music.